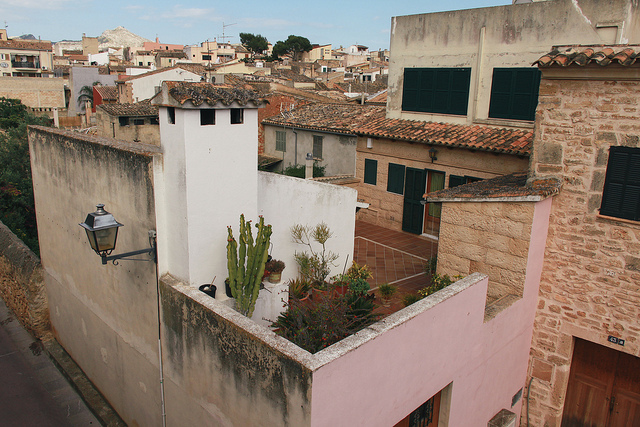 The medieval town of Alcudia stands within an ancient Moorish fort wall from centuries ago. 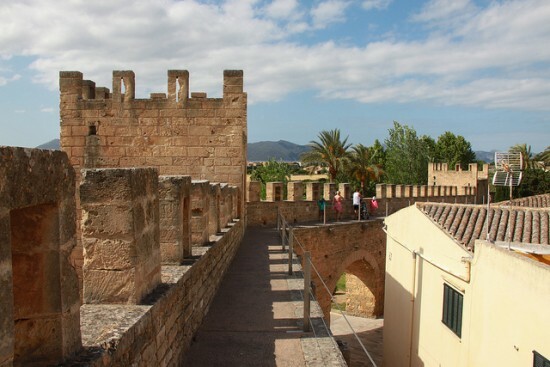 A great day out at the Alcudia Old Town and experiencing the authentic Majorcan life by visiting the reconstructed ramparts and walls, the two impressive gates, the Palma or Sant Sebastia Gate and the Xara or Del Port Gate is worth a visit and see and one of the best things to do in Alcudia. 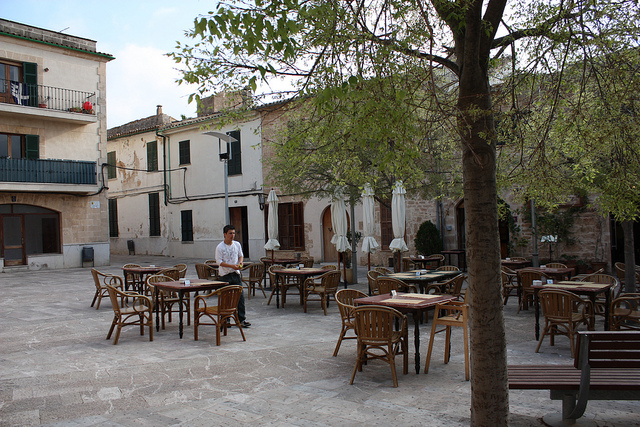 Below are some of the pictures of Alcudia town to give you some idea of what the expect in the old town. 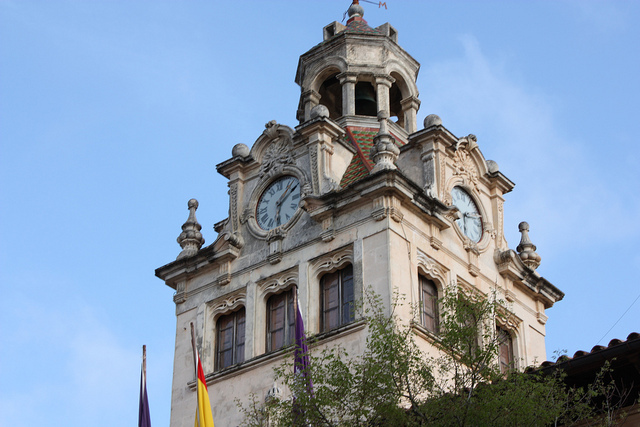 The Church of Sant Jaume (St. James’) is a magnificent sight as well. One mile on the south, in the direction of the harbour, is the Roman Theatre, the smallest of its kind in Spain, its tiers carved out of the rock in a small declivity. 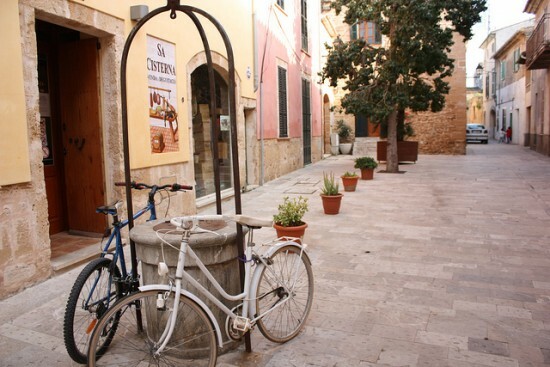 Bicycle parked in Alcudia old town. 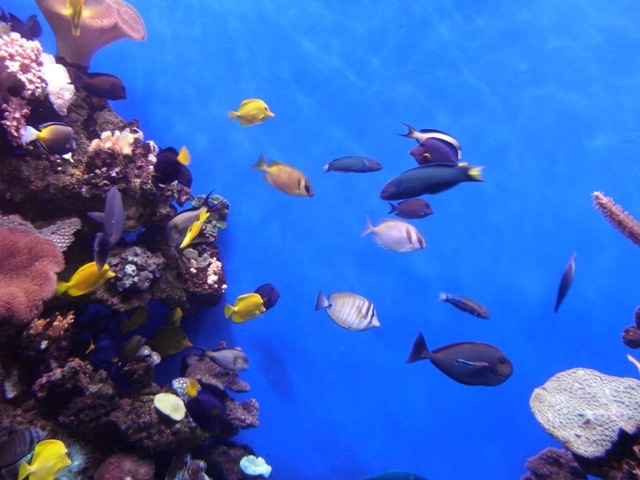 Pretty picture! Holidaymakers may spend time at the variety of cafes and restaurants at the square of the town. It is much better to visit the Alcudia Old Town on the local market days that are on Tuesdays and Sundays between 10.00 a.m. to 1:30 p.m.
Also the City Council of Alcudia organises two-hour guided tours (in 4 languages) to the most important places in the historical quarter. 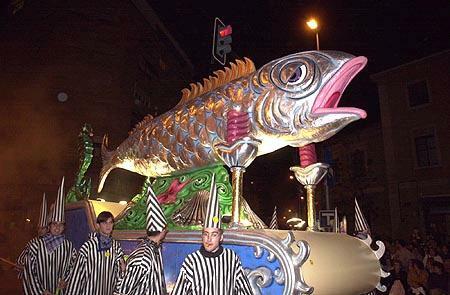 Start: church of Sant Jaume (10:00 am). From May to October: Wednesdays and Fridays. From November to April: Wednesdays. 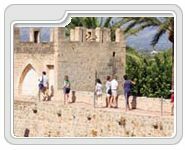 As for the Walls of Alcudia route; holidaymakers may visit and see Medieval Wall, Mallorca Gate & Xara Gate, Renaissance Wall and Vila Roja Bridge & Gate. 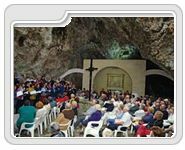 As for the Alcudia churches and sanctuaries route; holidaymakers may visit and see the Church of Sant Jaume and the Museu Parroquial (Parish Museum), Oratory of Santa Anna, Cave of Sant Marti and La Victoria Chapel. 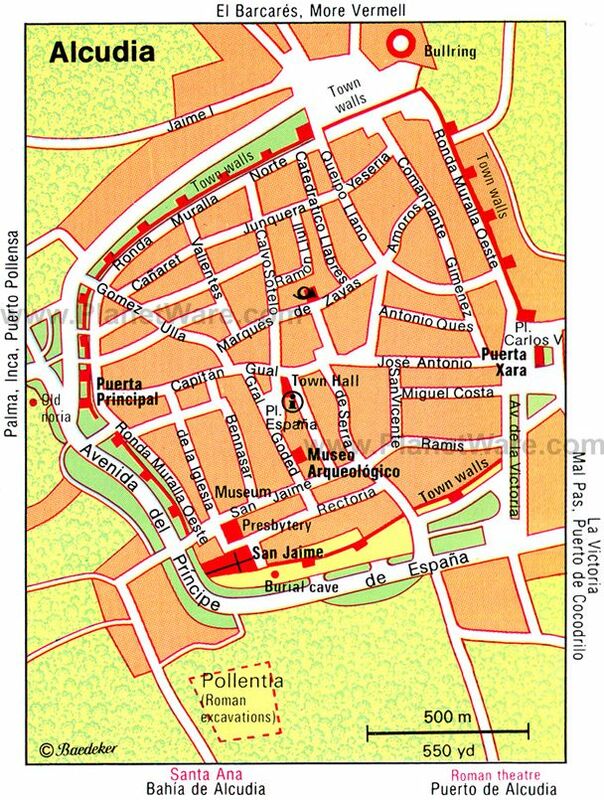 The Roman City of Pollentia is the Roman Alcudia located on the south of the historical quarter of Alcudia towards the port. 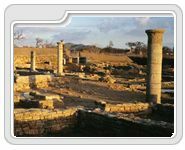 The site covers between 16 and 18 hectares in which visitors may find several different excavation sites that allow us to discover aspects of life in this city and the site hosts the houses of La Portella, the forum and the Roman theatre. 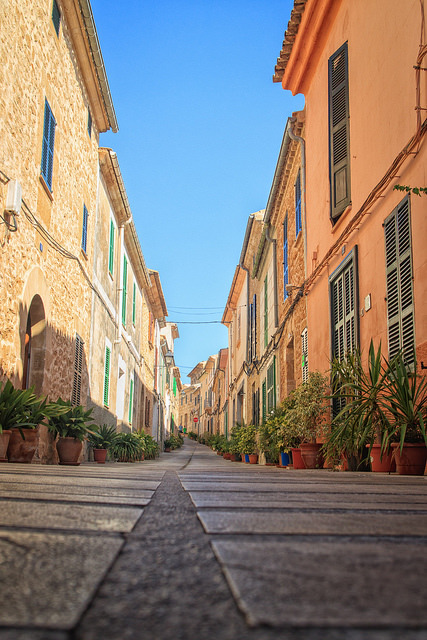 Alcudia old town experience is sure to take you several decades back in time.